Become an airport CEO today. You will build the airport’s infrastructure with everything from runways to restaurants and check-in. Manage resources by hiring employees, signing contracts and making sure that the budget holds. Cater to passengers by keeping waiting time to a minimum, by having friendly and helpful staff around and by making passengers feel secure, a happy passenger is a shopping passenger. Sign contracts with airlines and other service providers, plan flights and watch them arrive, get serviced and leave your airport. Expand your airport by keeping airlines happy and expanding your business. When was Airport CEO released? 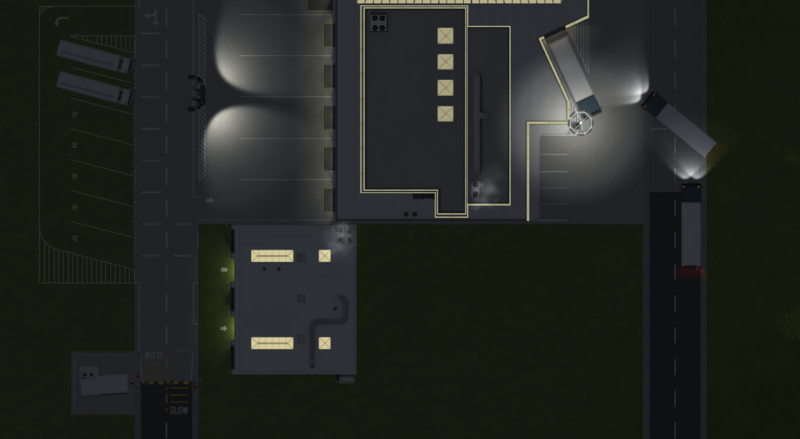 Airport CEO was released on the 28th of September 2017 as an Early Access title in an Alpha state. For more information, check out the Steam Store page. How much does Aiport CEO cost? Airport CEO retails for 15.99 USD (15.99 EUR or equivalent). The price will be incrementally raised as the game becomes more complete. The version number layout, Airport CEO A B-D, is explained as follows: A increments when we deploy a major feature to the game, drastically changing the gameplay. B increments when we deploy minor new features or major bug fixes to a recent major update (A). C increments when we deploy minor bug fixes to a recent minor feature (B). The current hardware requirements can be seen on the Steam store page. Soon, we are currently in the process of developing this feature. Airport CEO runs on Unity, C# and a lot of blood, sweat and tears. How can I suggest ideas to Airport CEO? We have multiple channels through which you can interact with the development process. Check out the development page for more details. Does Airport CEO support modding? Yes, various systems in Airport CEO can be modded. Check out the modding page for more details. What is your definition of “alpha”? The alpha state of Airport CEO will see several major updates containing new features and important bug fixes. What is your definition of “beta”? The beta state of Airport CEO will be a stable version in relation to its core systems but still see new addition in terms of content. Mayday, mayday! Send us a message or ask the community if something is still unclear and we might just add it here.